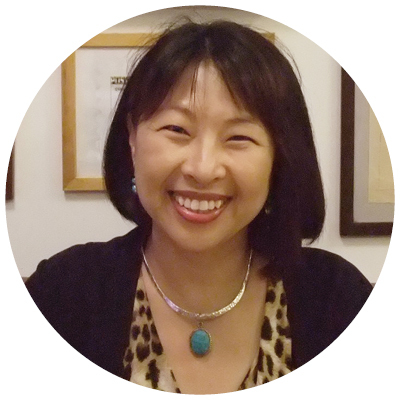 Isabelle Min is a cross cultural communication specialist aka “Cultural Interpreter” based in Seoul, Korea. As founder of Transition Catalyst Korea Institute and Adjunct Professor of Sung Kyun Kwan University, she brings over 25 years of career experience in broadcasting, consulting, coaching and training. Isabelle is an international speaker and writer in the intercultural field, a certified coach, an Non-violent Communication (NVC) mediator and professional assessor supporting individuals and organizations assess and bridge the gap in multicultural environments through persuasive communication. Isabelle is an adult Third Culture Kid (TCK) who spent most of her formative years outside Korea speaking English, Italian, Portuguese, French and Korean. Since 2010, she has been supporting TCKs in Korea through her own TCK Network, representing the Korea Affiliate of the Families in Global Transition (FIGT), while also serving as the Vice-President of Seoul International Women’s Association. Isabelle and Dr. Kim collaborate on providing cross-cultural communication workshops and seminars for Adult Third Culture Kids and expatriates across Korea. 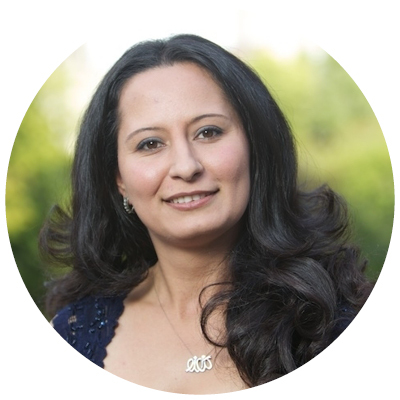 Lilit Simonyan is dedicated to educating and connecting people to bring positive change in their lives, organizations, and communities. As an award winning professional and a certified adult educator, Lilit focuses on non-confrontational communication, constructive conflict resolution, intercultural awareness, diversity and inclusion, community engagement, youth volunteerism, gender equality, leadership development, strategic planning and team building. During the last 14 years, she has worked with professionals from over 40 countries, at organizations such as the European Commission, United Nations Development Program, Jeanne Sauvé Foundation, Ontario Public Service, American University of Armenia, British Council, European Youth Forum, as well as a number of youth and women’s organizations across North America and Europe. Her leadership and contributions in not-for-profit and public sectors have been recognized by the Prime Minister of Armenia, the International Youth Foundation through the YouthActionNet award, International Researches and Exchanges Board (IREX) through Careers for Alumni in Public Sector. She is an Alumna of the Draper Hills Fellow Program (Stanford University) and the Aspen Institute Romania Young Leaders program. Lilit holds two BAs in Foreign Languages and Economics and an MA in Public Administration from the University of Kansas. She is a Jeanne Sauvé Fellow. Lilit and Dr. Kim collaborate on providing leadership programs for women across Canada.